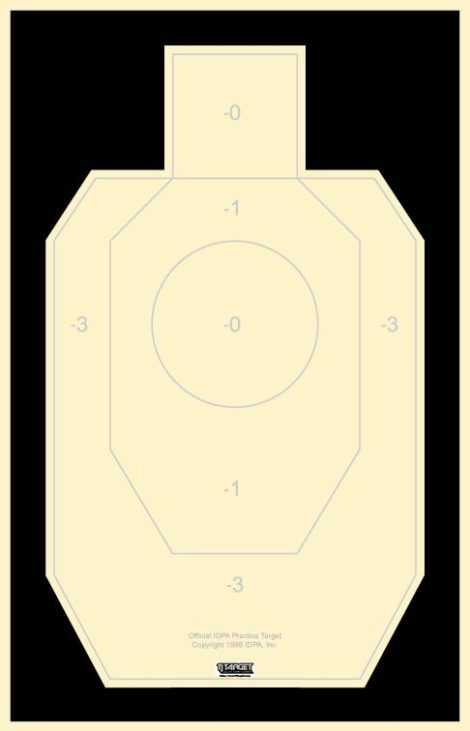 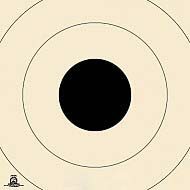 This IDPA silhouette target is an official practice target. 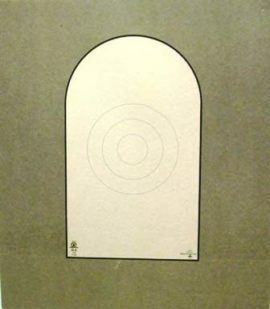 Size of the target paper is 35″ x 22.5″. 10 targets per package.